This week on Discover Nature, get outside to enjoy early autumn weather, and keep an eye out for the first signs of fall color. Colors are starting to make themselves seen in Missouri's trees and shrubs. Learn more on this week's Discover Nature. 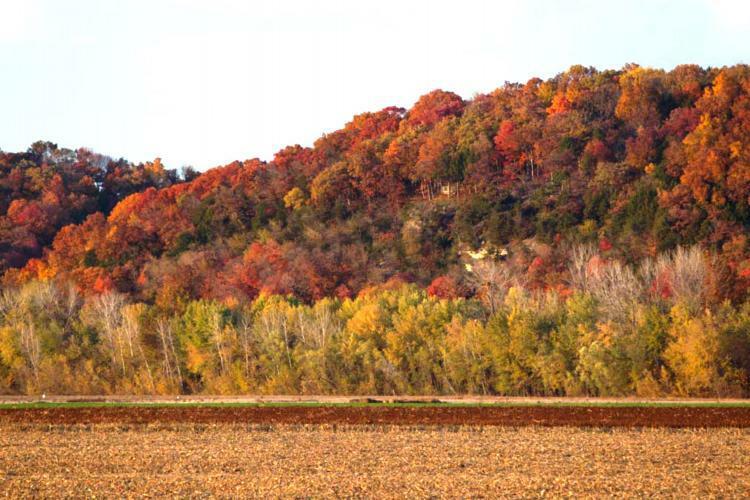 Fall colors on display near Hartsburg, Missouri. During the growing season, chlorophyll gives leaves their green color. As daylight hours wane, and temperatures drop, that compound begins to break down, revealing pigments that have been hidden all summer. Some of these colors, called carotenoids, are the same compounds that make carrots orange, and corn yellow. Look for these yellows in black walnut, cottonwood, and sassafras trees. Other colors, however, are not hiding within leaves all summer. They’re created when sugars are made during warm days are then trapped in leaves on cool nights. This produces red and purple pigments as seen in smooth sumac, dogwood, and black gum trees. Among the fading greens and imminent color-show in trees, take-in the fresh wildflower blooms of native asters, bursts of red cardinal flower and the final glow of goldenrod. Learn more about why leaves change color, and find places to hike and enjoy the splendor of fall with the Missouri Department of Conservation’s online atlas. “Way down yonder in the pawpaw patch” is an old song you might be familiar with, but today, surprisingly few Missourians know a pawpaw tree when they see one. This week on Discover Nature brought to you by the Missouri Department of Conservation we find the pawpaw. 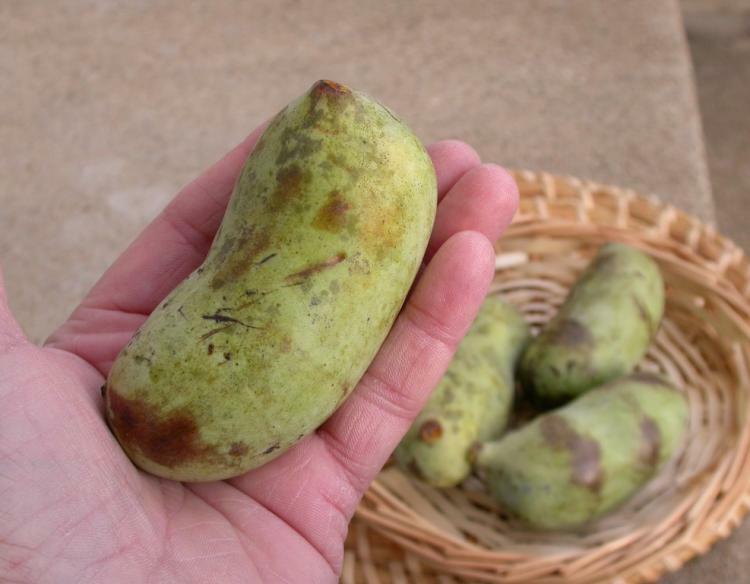 Learn about pawpaws, a native Missouri fruit, on this week's Discover Nature. What’s that large butterfly perhaps you’ve seen lately? You know, the ones with the black and orange wing patterns. This week on Discover Nature we meet the Monarch Butterfly. 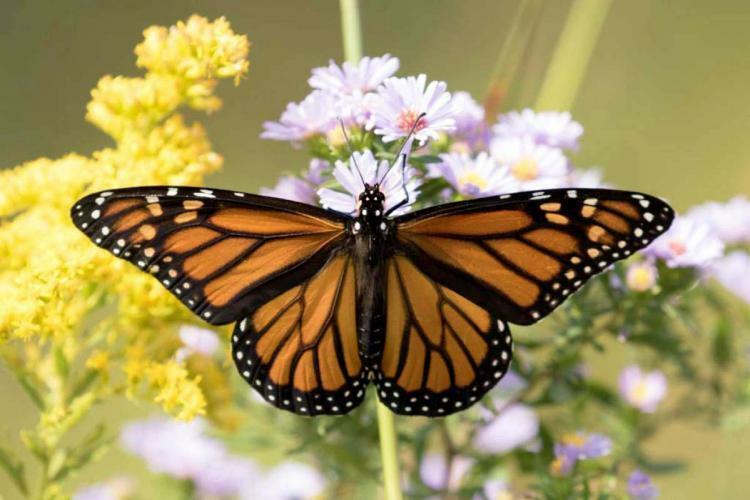 Historically common across Missouri, monarch butterflies are in decline in the Show-Me State. Learn more about what's harming one of our biggest butterflies and what you can do to help on this week's Discover Nature. Have you spotted any marks on trees in your yard in summers past? These grooves are an indication that the white-tailed deer is a neighbor of yours. This week on Discover Nature brought to you by the Missouri Department of Conservation we learn about deer rubbing. 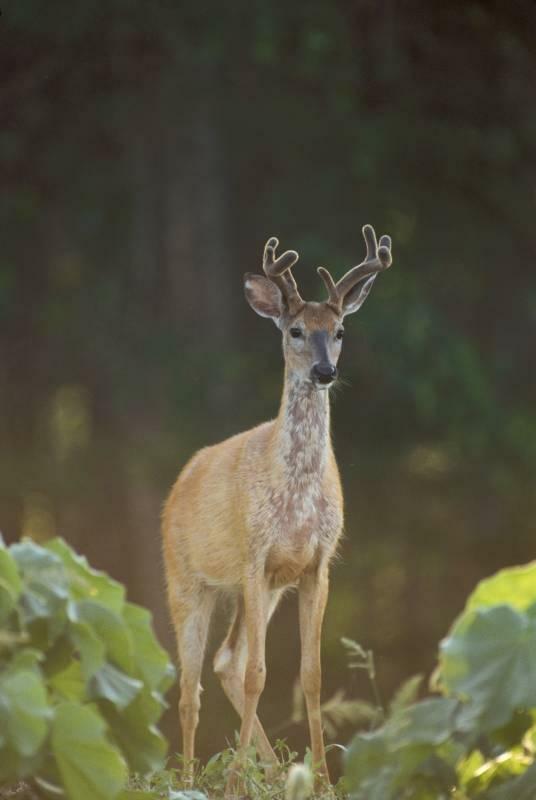 Why are deer rubbing on trees this time of year? Find out this week on Discover Nature.